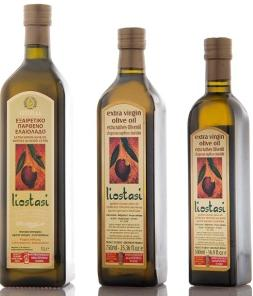 “Liostasi” Extra Virgin Olive Oil comes from the olive varieties “Koroneiki” & “Tsounati”. 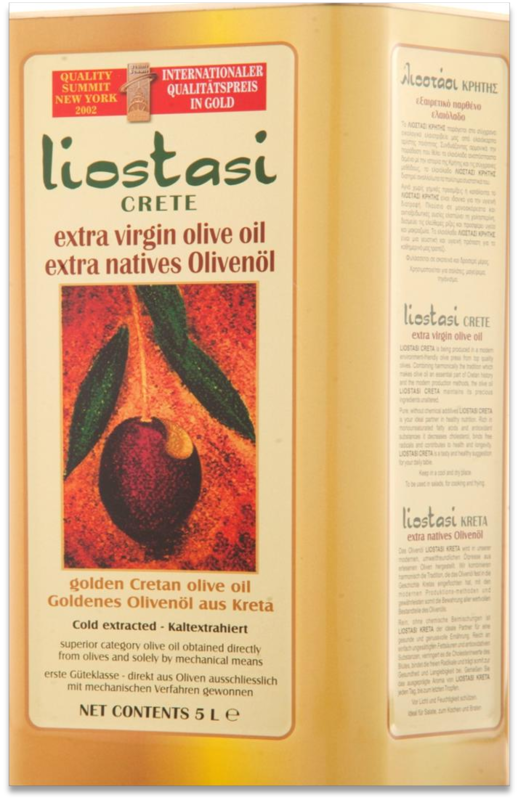 It is cold pressed at the CRETEL S.A. oil mills and stands out for its sweet, fruity taste and golden green colour. 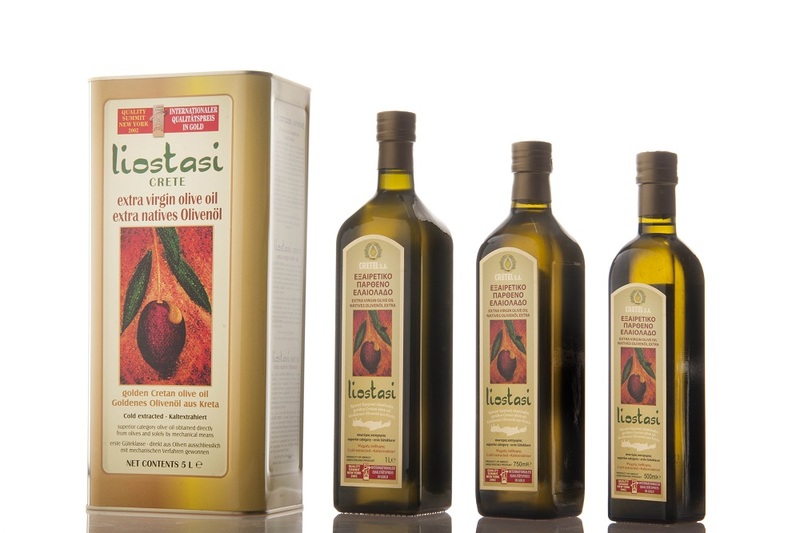 Available in: Dark glass bottles of 250ml, 500ml, 750ml, and 1lt; metal containers of 5lt; and Pet containers of 5lt and 1lt.